Consider a Volkswagen lease in Schaumburg, Illinois, and enjoy the many benefits of leasing a car from Fox Valley VW Schaumburg. With an auto lease, your down payment is minimal or non-existent, and your monthly car payment is lower than with a traditional auto loan, freeing up cash to drive a more expensive vehicle. Out-of-pocket costs are low, too, as most repairs and maintenance on your sedan or SUV are covered under warranty for the length of the car lease. If you’re a driver that appreciates that new car scent, a Volkswagen lease is a fine way to sample the latest model every couple of years. Lease a new Volkswagen Atlas, and take to the open road in a three-row crossover that’s roomy and fun to drive. Go for the retro appeal of a convertible VW Beetle, or live your sporty autobahn dream in a VW Golf GTI. The Volkswagen Tiguan is a smart, small crossover with all the right moves, while the VW Touareg will delight the whole crew with its plush interior, agile handling, and brawny towing capacity. 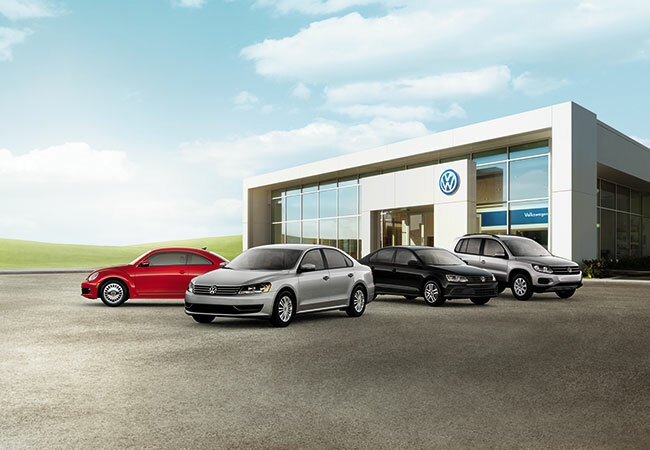 Visit Fox Valley VW Schaumburg for a test drive today. Car financing may be more your speed if you like the idea of owning your Volkswagen Passat when the last auto payment is made, don’t care to limit your mileage, or look forward to customizing your VW Jetta to your liking. We can help. Value your trade and apply for financing online, then talk to the friendly and experienced professionals at Fox Valley VW in Schaumburg to create the perfect auto finance plan for you.